Larry Hart maintains that a focus on quality and cultivated relationships sets TMP’s design approach apart. After graduating from Kansas State University in 1979, Larry joined TMPartners in 1982 and became a principal in 1986. 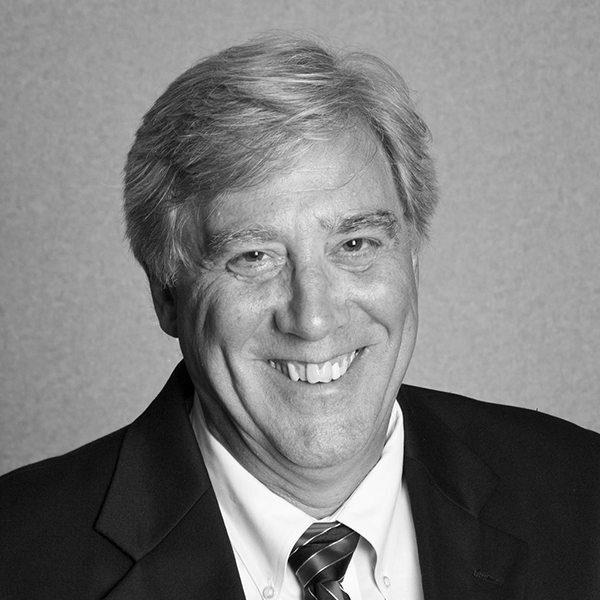 Throughout his time with the firm, Larry has worked on notable projects including the Williamson Medical Center 1986 Replacement Facility, Centennial SportsPlex, Annette & Irwin Eskind Biomedical Library at Vanderbilt University, MTSU Student Health, Wellness, & Recreation Center, and the new Nashville Federal Courthouse. Larry is a dedicated leader and professional who believes that placing clients at the center of the firm’s design approach will keep TMP moving into the future.